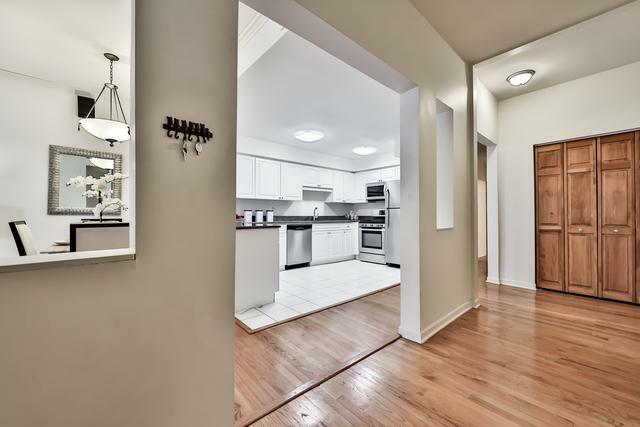 Rarely available 2 Bed + Den | 2 Bath duplex down in the perfect East Lincoln Park location. 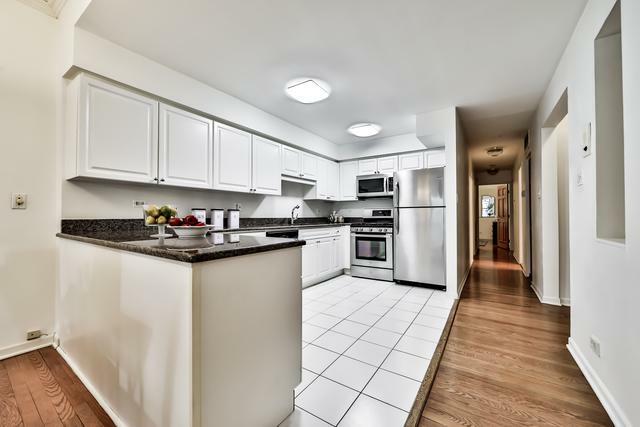 This meticulously maintained home offers a convenient layout with 2 bedrooms + den on upper level with an extra living area and 2nd bathroom on the lower level. 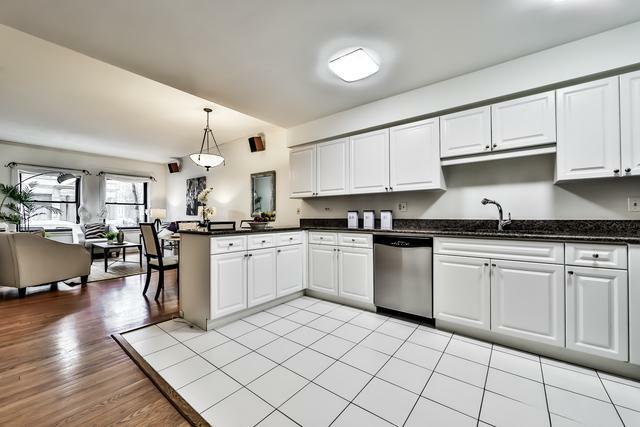 The spacious kitchen with stainless steel appliances and white cabinetry leads into an open plan living/ dining room. Master bedroom is generous in size and includes custom organizers for the closet. Features include, in-unit laundry and central heat/cooling. A large rear deck allows for ample seating and grill space. One exterior parking space and extra large storage unit included. 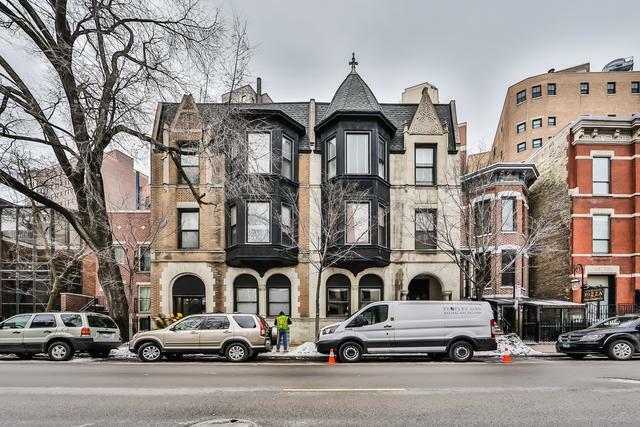 Enjoy Chicago's best amenities right on your doorstep with easy access to the lakefront, Lincoln Park Zoo and a multitude of great cafe's, restaurants and shopping in he area. Located in Lincoln Elementary School District. Lot Dimensions 2928 SQ. FT.